Alliance Dental Clinic offers quality care, family dentistry, preventive & cosmetic dentistry to our patients in a comfortable and convenient location. For your convenience, we provide our clients with exceptional service in many languages, such as; English, Spanish, Punjabi, Hindi, Farsi and Persian. 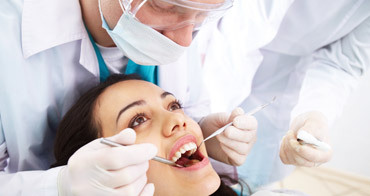 We are a thriving dentist’s clinic in Milton, that opened our doors in November 2008. We use the latest in dentistry tools and imaging technology. Choose Alliance as your dental service provider in Milton, Ontario – we specialize in family dentistry, cosmetic dentistry, emergency dental care, preventative care, orthodontics, root canals, implants, tooth whitening services and more. 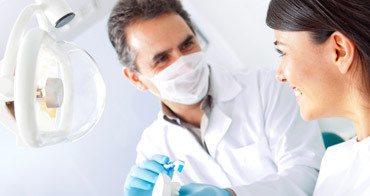 Come in today and see why we’re one of the most trusted dentists in Milton! Our clinic is conveniently located in the Milton Professional Centre, by the Life Labs. Alliance Dental Clinic offers quality care, preventive & Cosmetic Dentistry to our patients in a comfortable and convenient setting. We are a thriving new dentist facility and opened our doors in November 2008 using only the latest in dentistry tools and imaging technology. Our Clinic is open for emergency services on evenings and weekends. Alliance Dental specializes in treating emergencies such as damaged, broken, or dislodged teeth. It’s important to understand what to do in case of an emergency so that your tooth can be repaired when you are able to see a dentist. Our Clinic is open for emergency services on weekends.